There are many different applications out there that can help make your business life more organized and portable. The following mobile apps will help save time and money, two of the most important aspects in any business. Bump is a great application created by Bump Technologies. It is a virtual business card that allows you to easily share contact information, pictures, calendar and social media profiles. All you have to do is “bump” your phone with another and your information is transmitted wirelessly. It will also automatically save the information to your contact list. This allows your mobile phone to act as not only your business card, but as your rolodex as well. Bump makes it possible to have all key contact information portable and in a secure location. This application is available on Android and on iPhone. The best part about this app is that it is free. 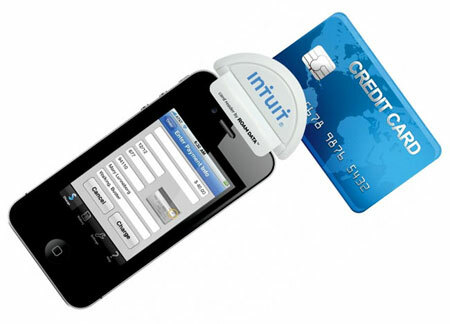 Intuit GoPayment is a terrific application created by Intuit Incorporated. This application allows banking and finances to become a breeze. This app is intended for GoPayment account users to accept and process transaction with all major credit cards using their smartphone. There are no to upgrade your hardware. Intuit GoPayment also allows you to process as many transactions as you need too, with no transaction limits. Data is guaranteed with the use of QuickBooks and can also sync with other accounting software. This helpful application makes payments and book-keeping a breeze. This app is available on Android, iPhone, BlackBerry, Symbian and webOS. It costs $12.95 per month, with an additional 30 cents per authorization. 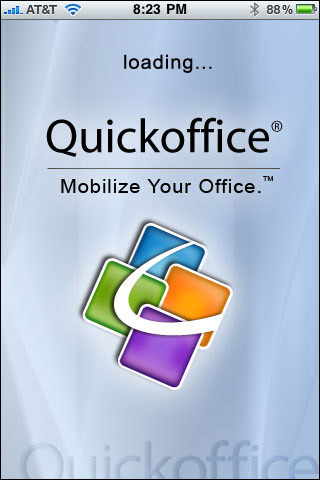 Quickoffice Connect Mobile Suite is a handy business app that keeps you connected. 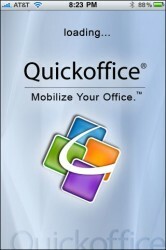 It is created by Quickoffice Incorporated and allows you to have access to the entire Microsoft Office suite. This application enables users to create, open and edit office documents. Users have access to many documents on their mobile device including Microsoft word, spreadsheets and charts. Many business professionals will find this application incredibly helpful because you no longer have to get out your laptop to make last minute changes, but can do them simply and easily from your mobile phone. This application is available on Android and iPhone. Quickoffice costs $9.99, but is completely worth it if you travel a lot for business. 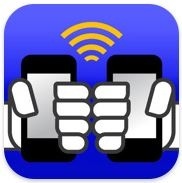 Scan2PDF Mobile is an application created by Burrotech Limited that allows you to scan documents on the go. Many people do not have access to a scanner while they are out or in a meeting and that is why Scan2PDF is the answer. It allows you to scan documents using the camera on your mobile phone. It then converts the document into a PDF file which can be emailed and enlarged, remaining completely legible. 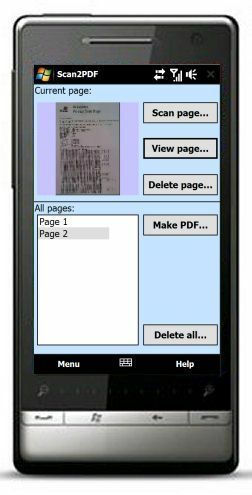 Scan2PDF Mobile is currently available on Android, iPhone, Windows Mobile with a BlackBerry version in development. This application is free, but make sure you check to see what your current cellphone plan allows for data. Fuze Meeting is an application created by Fuze Box Inc. It is very helpful for business professionals trying to stay connected while on the go. 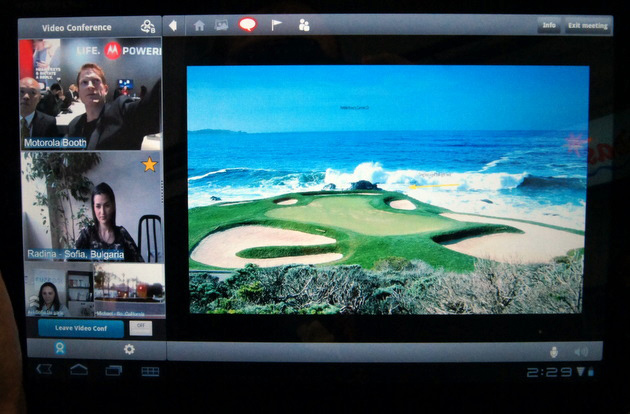 Fuze Meeting is a form of videoconferencing that allows shared screens of presentations, slides and other data. It is very similar to the desktop application WebEx, but is far more portable and convenient Fuze Meeting is browser-based and built on Flash. It is available on your mobile device making being connected and prepared for meetings possible on the go. This real-time application is very comprehensive with many interactive features. Fuze Meeting is available on Android, iPhone and BlackBerry. It is also free, making it a very business savvy download. The world of business is constantly changing, and it is up to you to stay current. Utilizing the right business applications can have a great impact on your career. You can stay connected, be notified of changes and share the right documents to get the job done correctly. Keep in mind that these applications are constantly being updated and added to new devices so make sure to check online if they are available for your device.